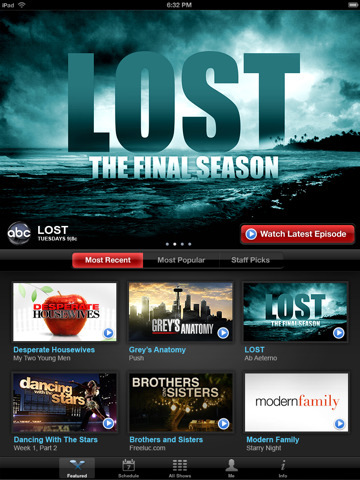 Apple iOS 5 is a huge update with a boatload of big new features. 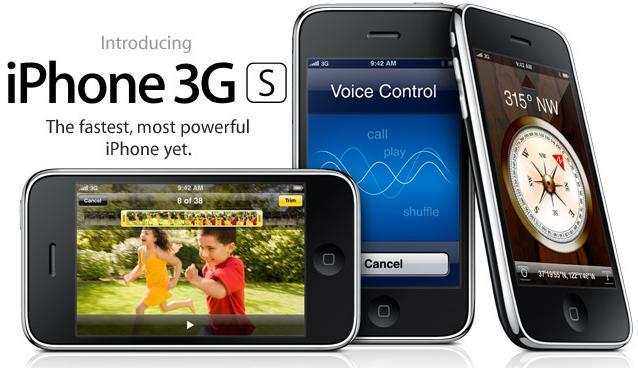 Want to know more about iPhone 4 / 4S Tips, iPad tips, iPhone 3GS tips and full guide of apple tutorials. 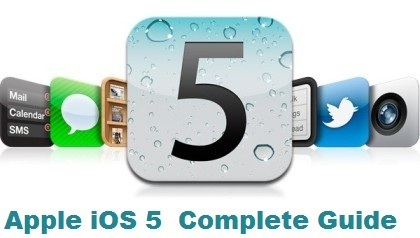 So today here we will provide you the details how you can use and customize the new features of Apple iOS 5. With he help of these tutorials and Guides you can customize the interface, control your privacy, and uncover some hidden features of iOS 5. 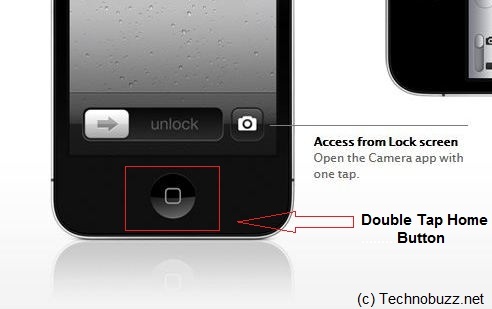 Apple new iOS 5 firmware has powered with lots of improvement and feature. 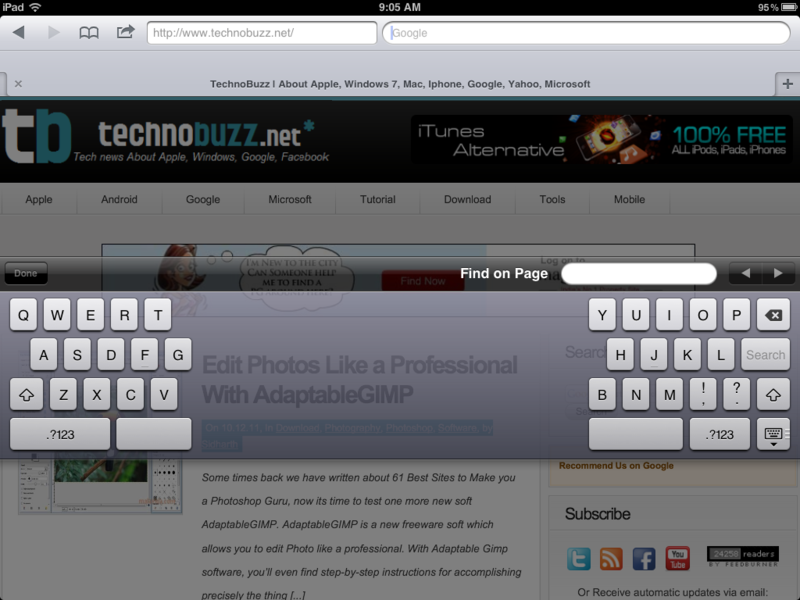 Split Keyboard for iPad is on of them. The new split keyboard for the iPad delivers a better typing experience and gives the iPad another edge against other tablets. 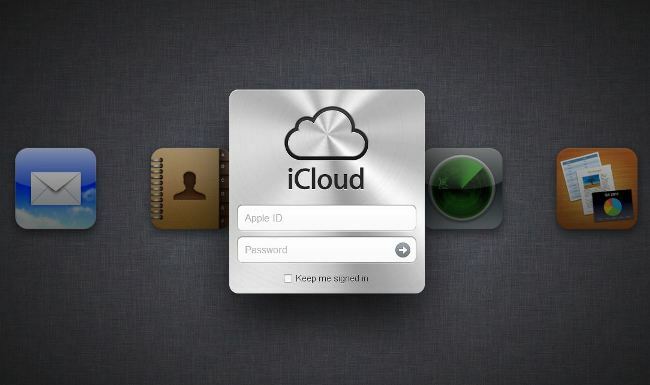 iCloud is the one of newest feature in Apple iOS 5, iCloud stores your music, photos, documents, and more and wirelessly pushes them to all your devices. Now you can also enjoy all these types of emoticons on your iPhone and iPad with the help of new Emoji Keyboard. With Twitter Integration you can share your photos, links, maps, videos etc directly to Twitter without using any twitter client. With this new feature you can enjoy bold, italicize, and underline text format on your mail, also flag e-mails as important, mark e-mails as unread, and create or delete mailboxes. 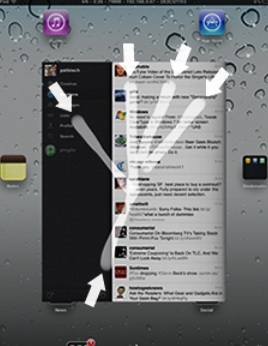 Now you can enjoy your 4 or 5 finger on your ipad iOS 5 and enjoy the new Multitouch Gestures feature. 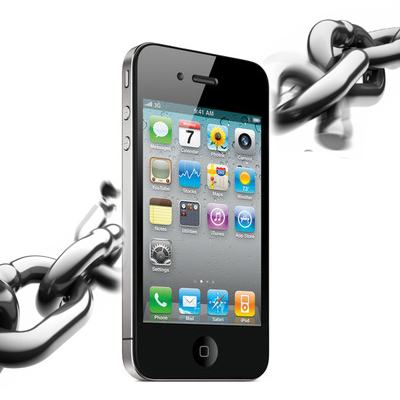 This was the tethered jailbreak for devices running Apple’s latest software iOS 5. That means you will need to connect your device to the computer each time you reboot. 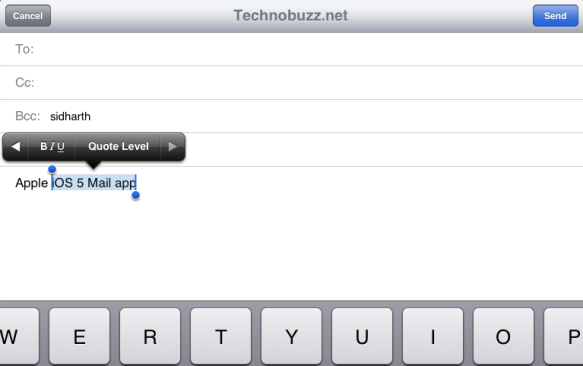 You can customize the alert tones for e-mails, voice mails, Twitter, and more. So from now onwards you can set your facorite alerts for you mail, twitter and messages. 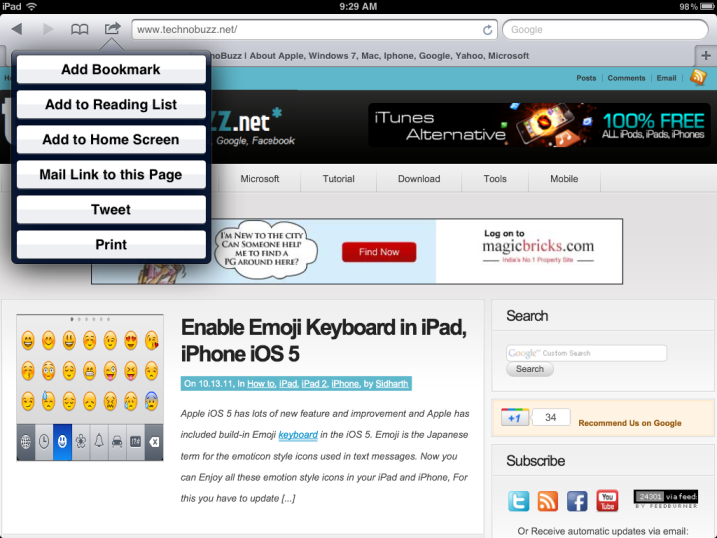 Changing the Fonts on iPad and iPhone iOS 5 is pretty simple with couple of Tap you change the fonts as per your requirement. 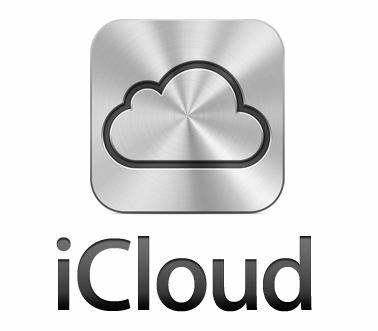 Now you can create free ringtone for your iOS 5 device with the help of iTunes. 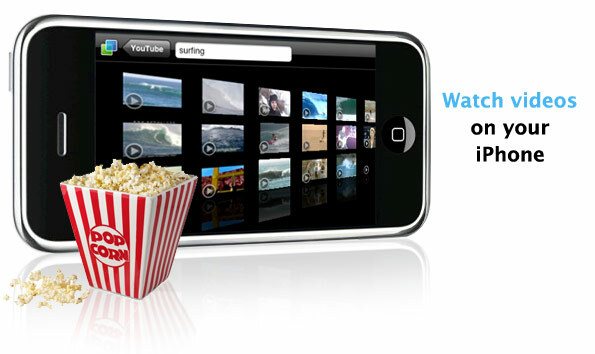 Check out the Top 5 Free Video Converter for iPhone, iPad & iPod list below. 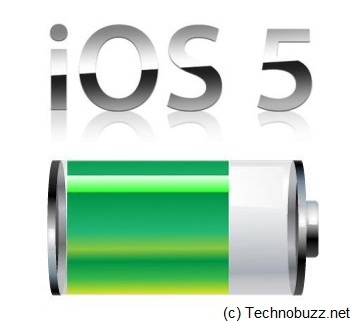 All these iPhone 4/4S tips, iPad tips, iPhone 3GS tips, Apps & Games are tested by use and useful to Apple users, if you have any suggestion or tips to share with us, Just leave a comment below in the comment box. Hope you like this list. Don’t forget to Subscribe to our feed and Follow us on Twitter or Facebook for updates.